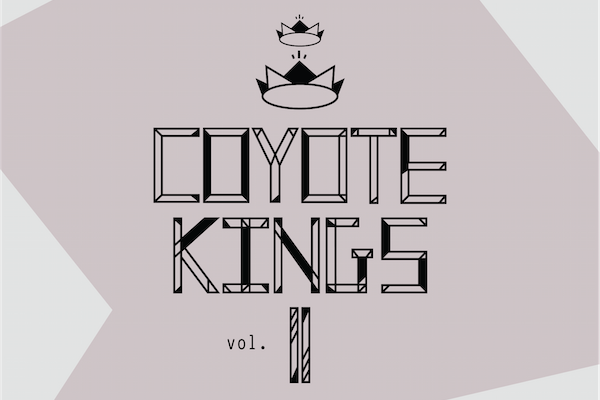 Sliding into the tail end of yet another jam packed year, Coyote Records are set to make another indelible impression on the grime world with their second annual compilation, Coyote Kings Vol. II. The original Coyote Kings, released at the tail end of 2013, established Coyote Records as a forced to be reckoned with in the ever-packed London grime scene, as well as coalescing almost every Coyote artist into the same audial space. Arctic, Spokes, Chemist and Walter Ego are all key cogs in the Coyote make-up, spraying their idiosyncratic, hypertrophied take on grime across several releases in the past year, but some of their best work shows up on Coyote Kings. Vol. 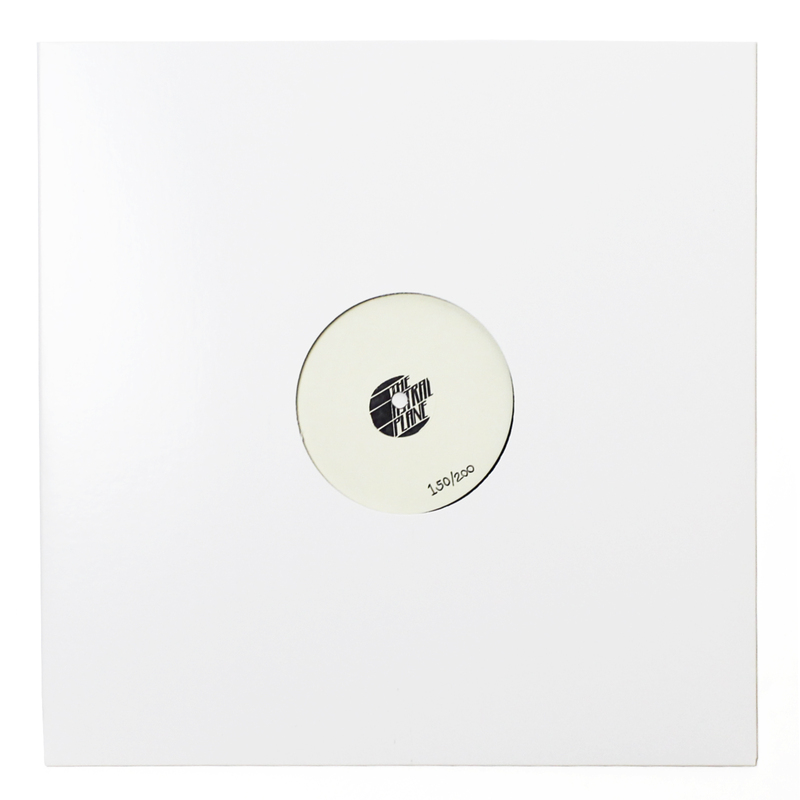 II represents expansion for the Coyote team, delving further into the Australian hinterland with the addition of Strict Face, as well as bringing periphery Boxed producers Sharp Veins and Yamaneko into the mix. Chemist and Spokes are the only artists to appear on both volumes, but that doesn’t represent a repudiation of last year’s sound as much as an abbreviation and subsequent extension of the artists and aesthetic brought on the original. Strict Face’s “Taipan Showers” is our first taste of Vol. 2, a fight song-worthy entryway to the tape’s inner confines replete with untempered sino-derived melodies and mean hydraulic streak. It’s a far cry from the beatific cityscapes evoked on the Adelaide-based producer’s recent Gobstopper and Tuff Wax EPs, but that shouldn’t be a surprise to the denizens of Strict Face’s ever evolving world. Coyote Kings Vol. II is out December 22 and you can find the track list after the jump.